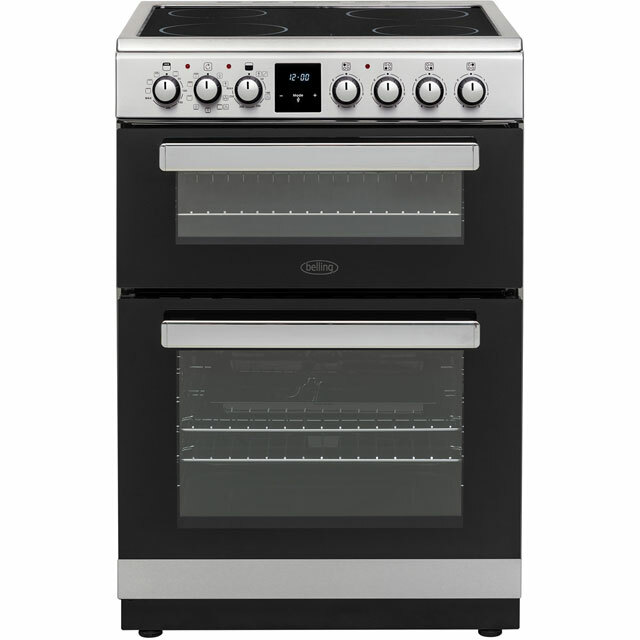 Whip up your favourite dishes in a flash thanks to this electric cooker from Belling. With an impressive A/A+ energy rating, it’ll be kind to both the environment and your utility bills. 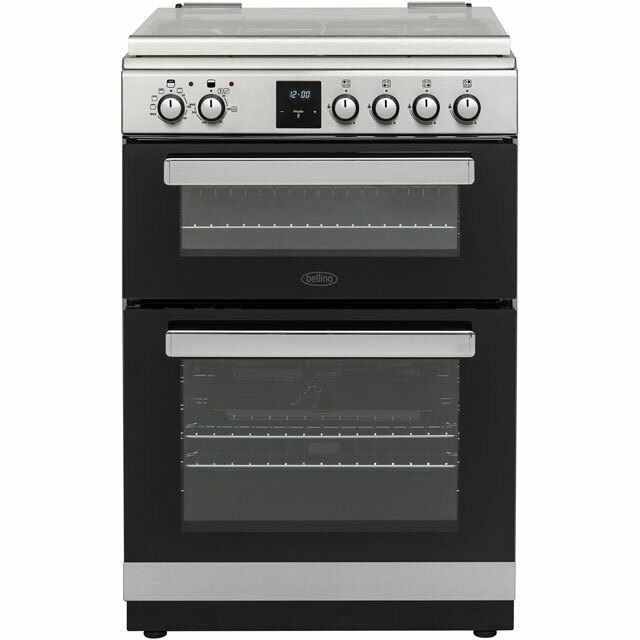 The main fan oven evenly circulates hot air inside, meaning your food will always be thoroughly cooked. As it has a handy keep warm function, your meals will always be ready to serve, as you can keep them at the perfect temperature until you’ve finished setting the table. It even has a safety feature built into the glass lid, which makes sure the gas is cut when lowered onto the hob. We had our previous Belling for nearly 20 years, so as the kitchen was being done thought it a good time to change the cooker. I wanted one with a glass lid as our kitchen is a small galley type. So far the oven has lived up to its predecessor performance. The burners are different, the old cooker had two large, one medium and one small. This has only one large. The only issue we had was that the glass lid had a chip on it when we unpack it. However, I contacted Belling and an engineer is going to change it. It made no difference to it being installed. Had previous Belling cooker for over 20 years so hope this is as reliable. Timer function and automatic hob ignition are a useful bonus. 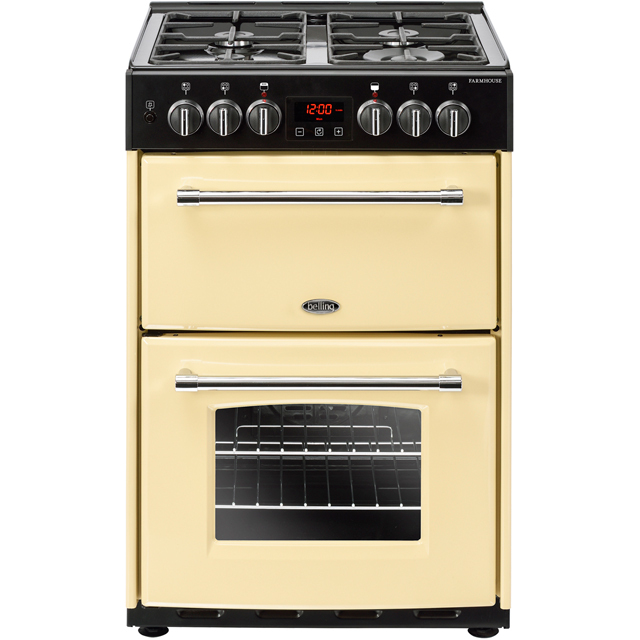 Good range of hob burners and oven appears to cook evenly. Very pleased so far. This cooker had good write ups, however the first one and second that were delivered were to sturdy enough. when the cooker was installed it was not possible to stabilise it the frame moved even when the feet did not. 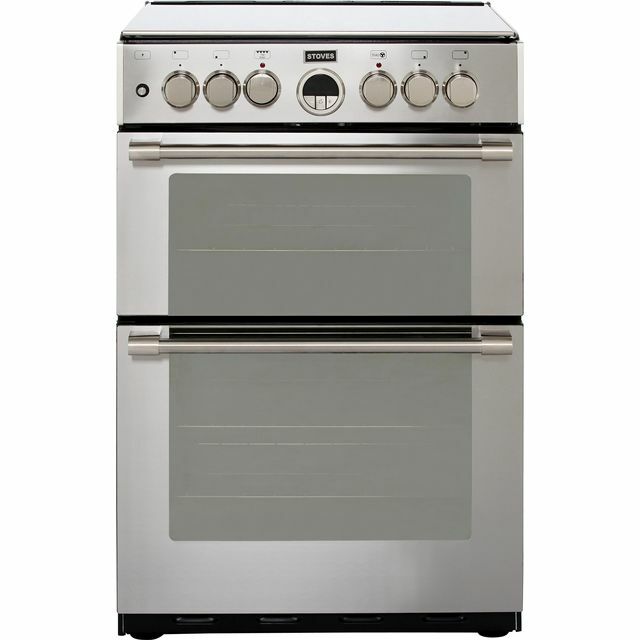 This is a nice cooker. The only problem I have found is the grill. It doesn’t heat up as well as my old cooker. If you don’t use a grill that much like me then don’t let this review put you off as the fan oven is great. It looks as if the cooker is easy to clean (but I’ve still to try that). The stainless steel hob is really easy to clean and the gas safety shut off is great if you have young kids. The cooker is great value for money.